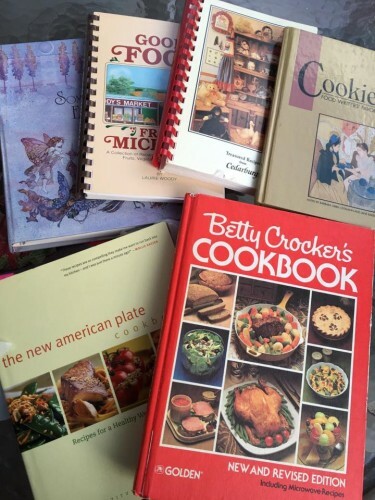 Do you have extra cookbooks that are no longer used, just taking up space in your kitchen? Bring them to the next Club meeting (March 23rd) and donate them for HeartLove Place – Prostart Program! HeartLove Place fills a major gap in central Milwaukee by offering the ProStart Culinary Arts Program, which trains and prepares participants to obtain entry-level careers in the food service and hospitality industry. This is a 14-week program founded by the National Restaurant Association Educational Foundation. Since its inception at HeartLove Place in 2002, ProStart has graduated over 500 people from the program and has helped place 46% in industry-related jobs. Other graduates have gone on to open their own companies, advance their education further, and take positions in other industries.